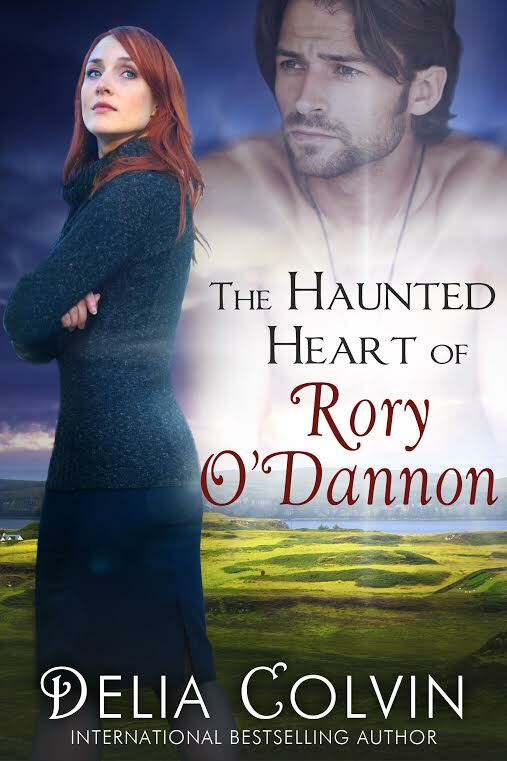 While delirious with fever, Megara had a visit and fell in love with the Irish poet Rory O’Dannon, but never saw him again. Years later, convinced that he had been a hallucination, she enters a pragmatic marriage to Senator Ken Benedict. Despite a challenging new life, Megara helps Rory find his poetry and pledges her heart to him, the night before he is to be hanged for treason…and then she wakes from the coma. 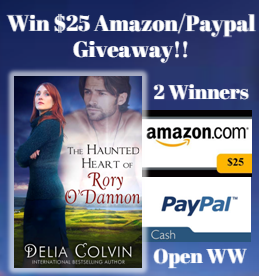 Forced by sound evidence, she realizes that Rory was fictional, but discovers the wedding band he gave her and a message that time is running out! I have to admit that the start of this book did not draw me in but by the end, I was so invested in the characters and what was happening that I couldn’t put the book done (or close my Kindle app as is more the case these days). As far as I can tell, the entire book is wrapped up in this line close to the end of the book, “a life without passion was not worth living.” All parts of the book lean towards the characters finding their passions to make their lives more worth living. I want to take a trip to the part of Ireland that is featured in this book. Some day I will use my passport to do this type of travel. The description of the country took me there without the passport and travel. I loved this book and highly recommend you picking it up and giving it a read. I’m coming to the last part of the book now can’t wait to read more.